This entry was posted in Car Art - Automotive Art of Danny Whitfield and tagged #2014 mustang, 2012 mustang, 2015 Ford Mustang, artwork, automotive art, automotive transportation, canvas, car art, Danny Whitfield, home and garden, muscle car, poster, print, wall decorations. This entry was posted in Car Art - Automotive Art of Danny Whitfield and tagged 1965 ford mustang, 2015 Ford Mustang, automotive art, canvas, car art, Danny Whitfield, deco, home and garden, home decor, muscle car, poster, print, wall decorations. 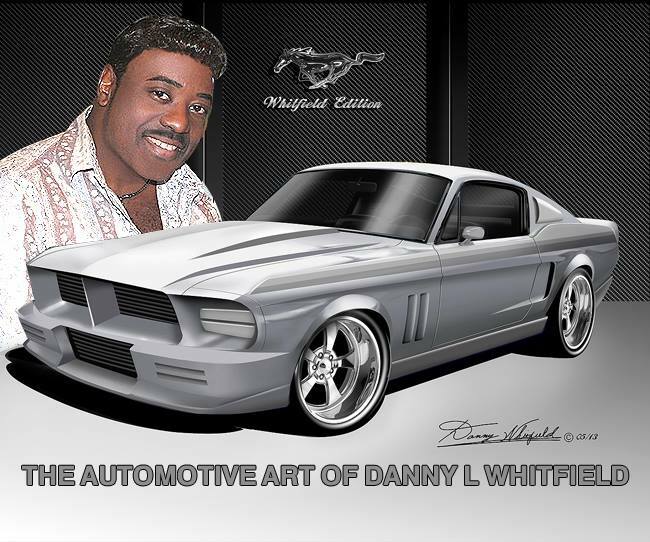 This entry was posted in Car Art - Automotive Art of Danny Whitfield and tagged 2015 Ford Mustang, art for sale, automotive transportation, canvas, car art, cool cars, Danny Whitfield, mustang f35, poster, print, wall decor, wall decorations. This entry was posted in Car Art - Automotive Art of Danny Whitfield and tagged car art, car poster, hot rod, poster, print, wall decorations. This entry was posted in Car Art - Automotive Art of Danny Whitfield and tagged car art, cartoon, Christmas gift, fun toys, kids, poster, print, toys, wall decorations.